How can I help others who have anxiety? Home » Ask Tony » How can I help others who have anxiety? If you have someone struggling with anxiety in your life, it can be difficult to know what to do. 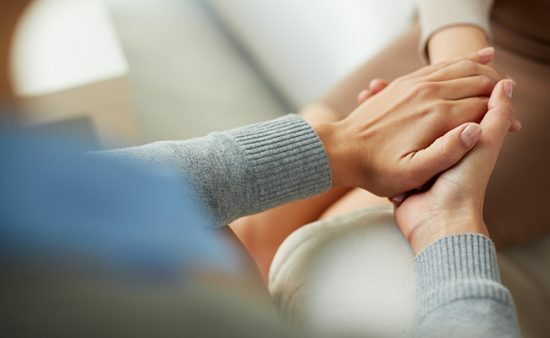 Your loved one – partner, spouse, child, friend, trusted colleague – is anxious and afraid but saying something like “It’ll be fine” only seems to make things worse. Ignoring the issue will likely only cause more stress or anxiety, not make it go away. Here we’ll talk about how to help someone with anxiety. No matter what causes anxiety, stress, or worry, understand what’s happening, along with generosity can turn a relationship breaker into a situation that ultimately brings you closer. Ready to get rid of beliefs and fears that are holding you back? Most people, when they are anxious or upset tend, to draw inwards. This retreat can come across as agitation, aloofness, or other dramatic changes in how they interact with you. This is where asking without judgment comes in. Saying something as simple as, “You seem to be having a hard time. How can I help you right now?” lets the person know you’re there, you care, and they can depend on you. How do you help someone with anxiety? While it is tempting to try and change their perspective or lighten their mood, phrases like “calm down” or “just relax” give the impression you don’t actually care about the person. Anxiety can feel overwhelming and destabilizing, so focus on what you can do to bring stability and perspective at this moment. Again, listen – don’t tell. That said, it’s also important to not encourage the continuation of the anxiety cycle. When you’re learning how to help someone with anxiety, understanding and compassion doesn’t mean you must accommodate someone’s fears. Instead, take a moment to remind them to breathe deeply and get their body into a calmer state. When our physiology changes, so do our emotions. Heart-breathing can be another useful state-changer to help people get over their panic or stressed moment. The concept of state is so pivotal to the machinations of anxiety it is worth an additional mention. Research consistently shows that emotions are not just mental states; they are also accompanied by a host of physiological and behavioral changes that are integral to the process and experience of anxiety. 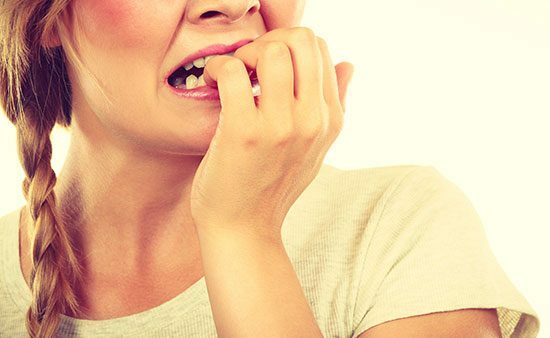 Anxiety and fear happen at the psychological, neurological and behavioral levels. Anxiety is therefore caused by a combination of interrelated components: the frightening stimulus (for example, losing one’s job), signals the brain sends in response and the emotions that emerge as a result. The good news is that, by learning techniques to change your physical state, you also change your emotional and mental state. Emotions are linked to movement in our body, and body language sends signals to the brain. For example, slouching and shallow breathing may produce lethargic or depressed feelings, while maintaining good posture and breathing deeply help produce feelings of clarity and well-being. As a result, you can actually change your state through physical movement. Understanding this link is central to understanding how to help a person with anxiety. As Tony says, take control of your consistent emotions and begin to consciously and deliberately reshape your daily experience of life. Remember, this person’s anxiety is about them, not you. It be particularly difficult when your partner struggles with how to deal with anxiety and withdraws physically or emotionally. But instead of feeling upset or frustrated, take a step back. Sometimes when we want to help others, we forget to take care of ourselves. Tend to your own needs so that you can be the best support for them and for you; it’ll be better for your relationship and your own well-being. Coaching is one of the most powerful tools we have to make permanent, lasting change. This is because coaching entails professional techniques to empower a person while enhancing their support system. A person needs a village to thrive, so trying to be someone’s sole support is not how to help someone with anxiety. Instead of trying to be a person’s single support system, help them get the help they need. 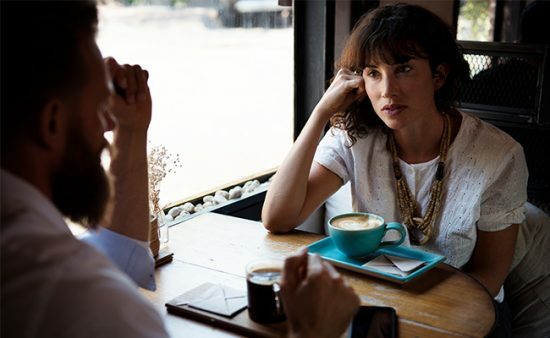 Coaching or psychotherapy can help uncover the reasons underlying someone’s anxiety­–a crucial first step for mastering their fear. Dealing with anxiety comes with no easy solution but the first step involves conquering the beliefs that are holding you back. Learn how to adopt empowering beliefs with Tony Robbins’ Limiting Beliefs guide.